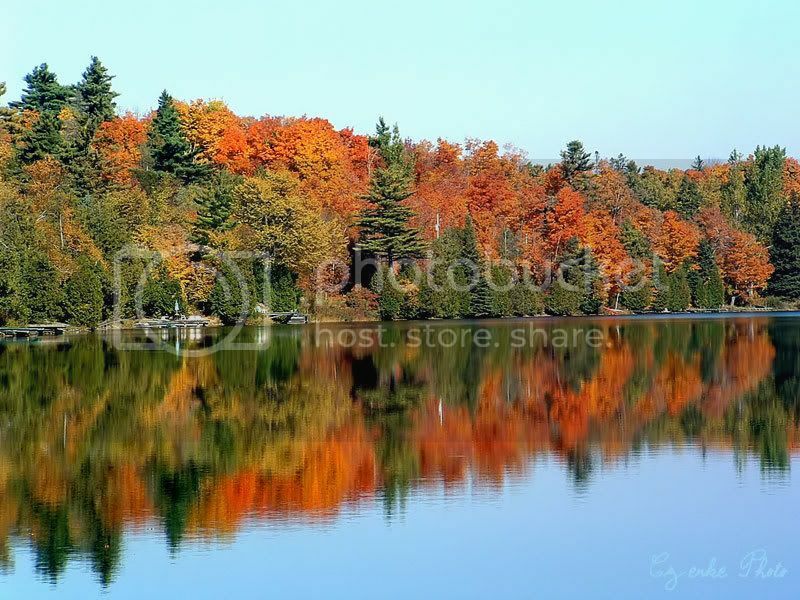 This is one of my older photos re-worked, think I shot this in October, 2003 at Lake Fortune in Quebec. John, it is photos like this that inspired me to learn how to shoot a reflection shot. You are the master....Wonderful colors in this one!!! I remember this shot John, it was beautiful years ago but I am sure it is even better now. It's amazing how much we have all learned since then. Thanks for sharing it again. Fantastic tree colours and reflections. Super..